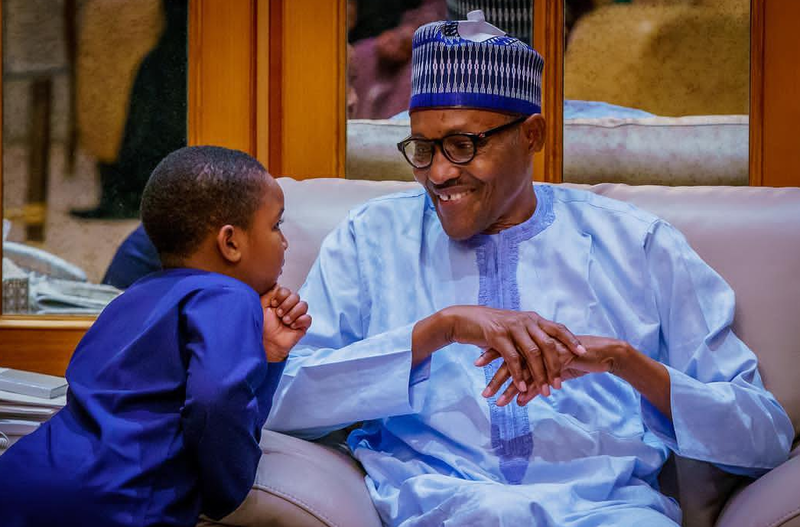 President Muhammadu Buhari has thanked Nigerians for re-electing him into office for another four years. The Independent Electoral Comnission (INEC) chairman, Professor Mahmood Yakubu, who is the chief collation officer for the poll, said President Buhari, polled a total of 15,191,847 to defeat candidate of the Peoples Democratic Party (PDP), former Vice President Atiku and 71 others. According to him, Atiku garnered 11,262,978 to place second in the poll. It’s God so thanks be to Him because Nigeria enemies didn’t wish us well! May God grant you and Oshibajo the wisdom to take Nigeria to the NEXT LEVEL of sucess.